Posted on 06/07/2017 at 8:03 am. 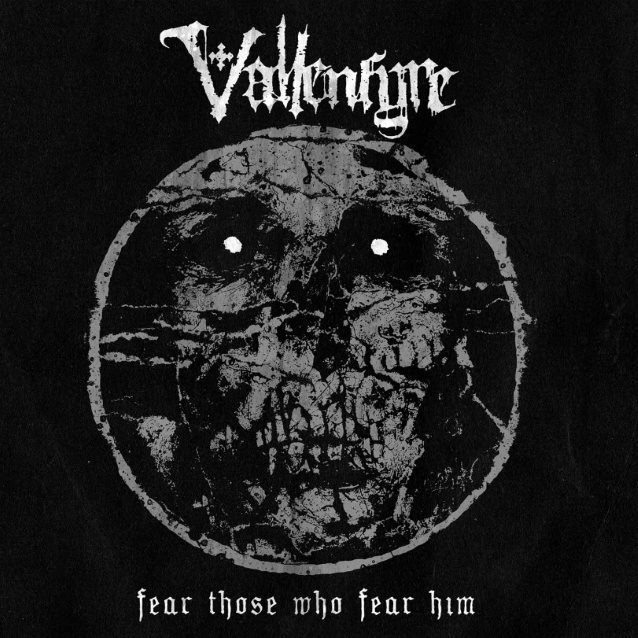 The crushing, deathly doom band Vallenfyre, which features members of Paradise Lost and My Dying Bride members, has unleashed a new official video. 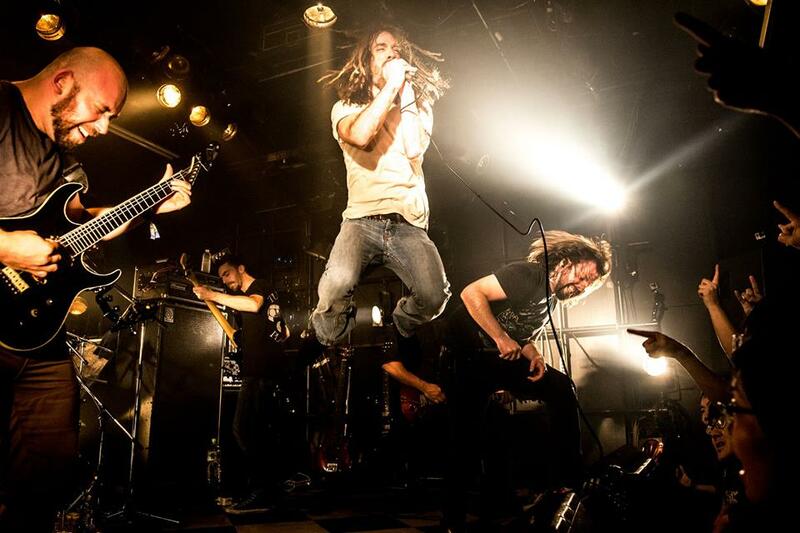 The clip is for the track ‘The Merciless Tide‘ from the band’s just-released third album, “Fear Those Who Fear Him”, which came out on June 2nd from Century Media Records. The band Vallenfyre is the brainchild of Paradise Lost guitarist Gregor Mackintosh who is joined by guitarist/bassist Hamish Glencross (ex-My Dying Bride) and drummer Waltteri Väyrynen. ‘Fear Those Who Fear Him‘ was once again produced by Kurt Ballou (Converge, Nails) at GodCity Studio in Salem, Massachusetts and mastered by Brad Boatright (Obituary, YOB, Beastmilk) at Audiosiege Mastering in Portland, Oregon. 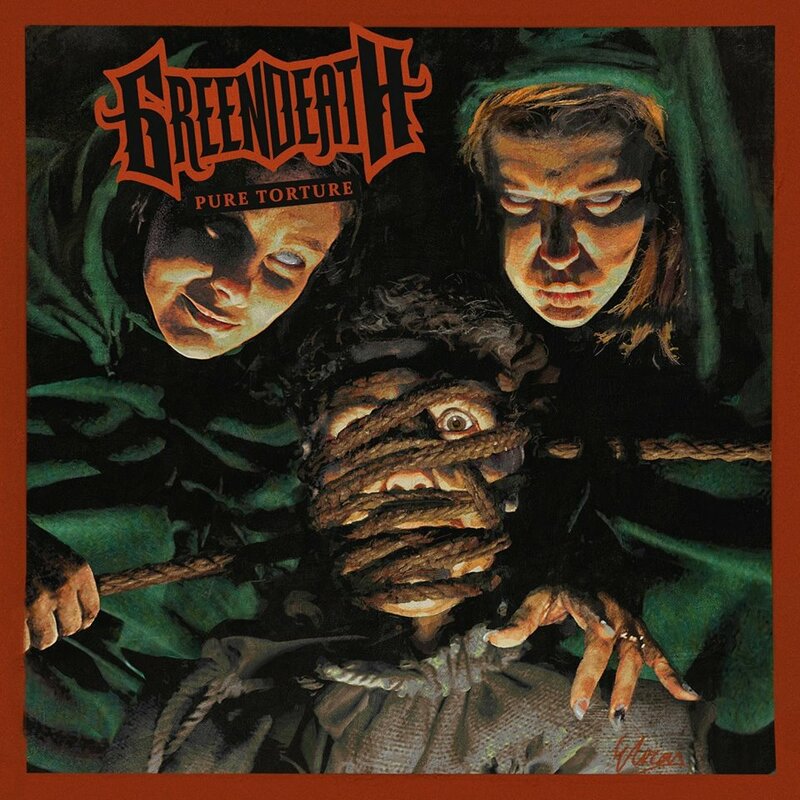 The cover artwork was created by Hal Rotter. “Fear Those Who Fear Him” was released as gatefold LP+CD on limited colored and regular black 180-gram vinyl, as special edition digipak (international version), jewelcase CD (Canada, USA, Mexico only) and on all digital/streaming platforms. ‘The Merciless Tide‘ is the latest visualizer from Vallenfyre and follows the previously issued ‘An Apathetic Grave‘ Lyric Vido and ‘Kill Your Masters‘ Official Video, both are streaming below. Posted on 06/06/2017 at 2:16 pm. 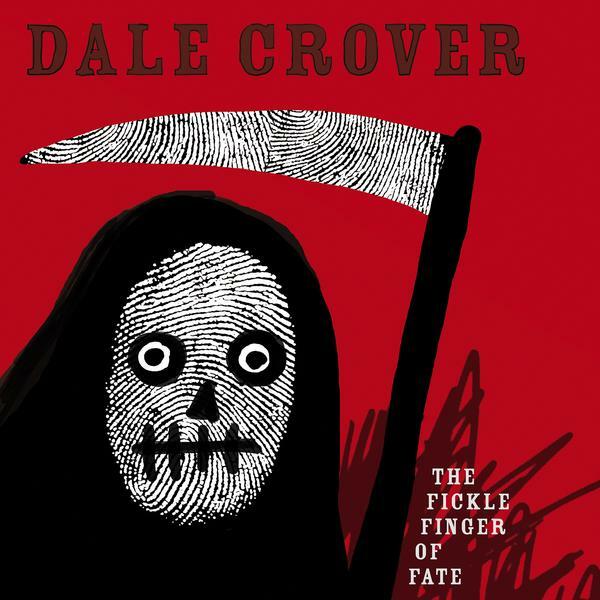 Melvins drummer Dale Crover has shared the below stream of “Little Brother” from his upcoming new solo album, “The Fickle Finger Of Fate“. Joyful Noise Recordings will have that album available on August 4th. Pre-orders are up at this location. Posted on 06/05/2017 at 3:35 pm. Posted on 06/05/2017 at 2:20 pm. Posted on 06/03/2017 at 5:32 pm. 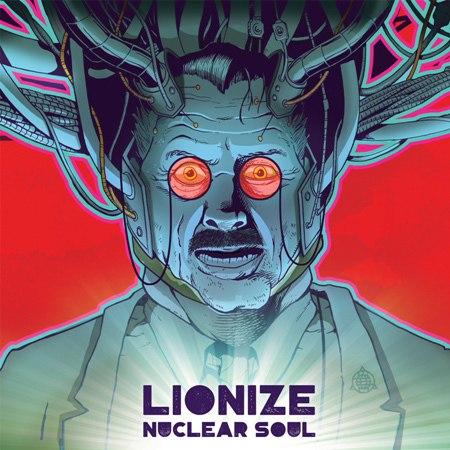 The Maryland-based funk soul rockers in Lionize have revealed the details for their upcoming studio effort, ‘Nuclear Soul‘. It will be released through The End Records on September 8th but today we have the premiere of the first Single, ‘Blindness To Danger‘, in an official video. The band oversaw production of the effort alongside frequent collaborator, Clutch drummer Jean-Paul Gaster and J. Robbins (Clutch, Against Me!). It is also believed that some of the Clutch members may also be guest contributors to the album as well. Lionize will embark on a string of tour dates in the U.S. abroad beginning in July. You can find their currently scheduled dates below also. Posted on 06/03/2017 at 7:55 am. 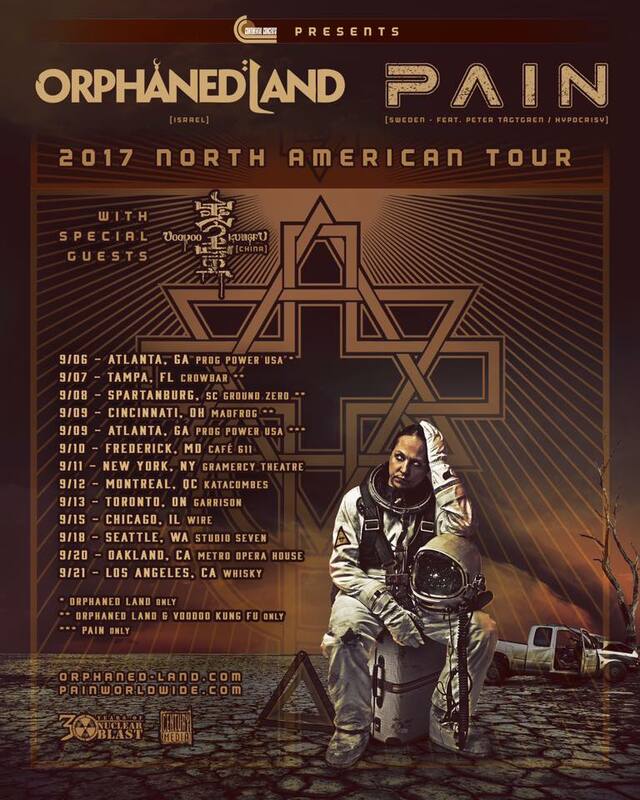 The avant-garde musical technicians known as SikTH just released their latest album, ‘The Future In Whose Eyes?‘, via Peaceville Records on June 2nd. To celebrate the latest effort from one of metal’s more eccentric, most unique units, Taste Nation LLC is pleased to present you the new album streaming in full below. You can also purchase the album at this location. Posted on 06/02/2017 at 3:05 pm. Legendary guitar virtuoso Marty Friedman has revealed the details of his next studio release, ‘Wall Of Sound‘, due this August 4th from Prosthetic Records. Produced by Friedman, engineered by Paul Fig (Ghost, Rush, Alice In Chains) and mixed by Jens Bogren (Kreator, Sepultura, Opeth), the disc “expands and destroys any conventional notions of instrumental music,” according to a press release. Two particular tracks, ‘Streetlight‘ and ‘For A Friend‘, were specially mixed by guest contributor, the famed producer for Queen, Mack. The song “Self Pollution” can be streamed below. All “Wall Of Sound” preorders come with a laminate good for one VIP meet-and-greet to Marty’s 2017 U.S. tour. **Please note** this is not a ticket to the show. Like its predecessor Inferno, Wall Of Sound will host several guest performers including prog-thrashers Mutoid Man, Jørgen Munkeby of the Norwegian avant-garde jazz-metal outfit Shining and Jinxx of Los Angeles theatrical rockers Black Veil Brides. Posted on 06/02/2017 at 11:27 am. 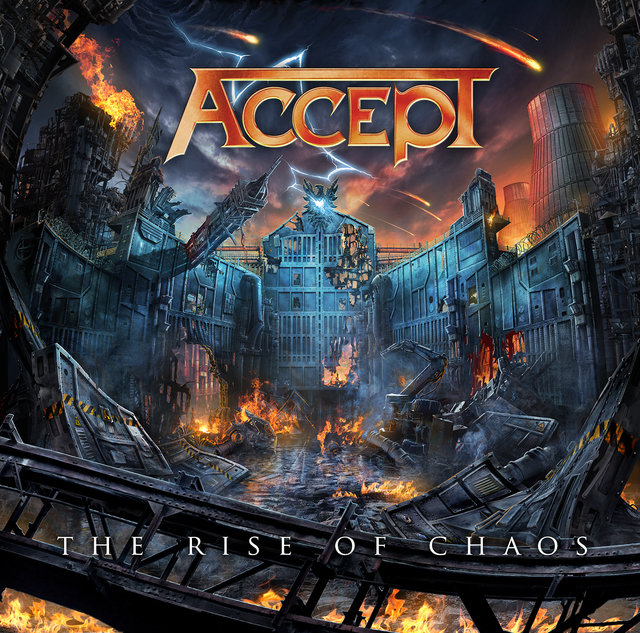 Tuetonic titans of tumultuous thrash metal, Germany’s Accept, will return with their fourth outing for Nuclear Blast Records on August 4th. Titled ‘The Rise Of Chaos‘, will continue the tradition of its most recent three predecessors – Blood Of The Nations, Stalingrad, and Blind Rage – with grandeur and precision. The longrunning, legendary band seem to only be getting better and better with the passage of time and it is safe to say the new album will bolster that fact. 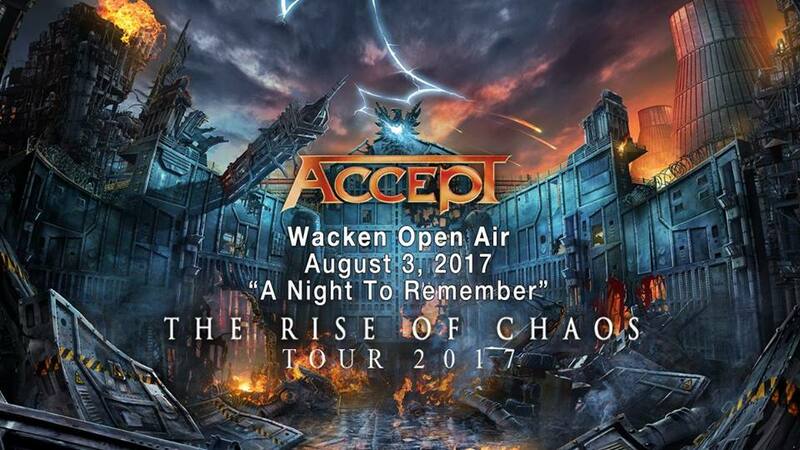 And if this wasn’t enough, Accept will celebrate the album’s live premiere exclusively on August 3rd, on the day before its release, as a part of a special show at Wacken Open Air, Germany.